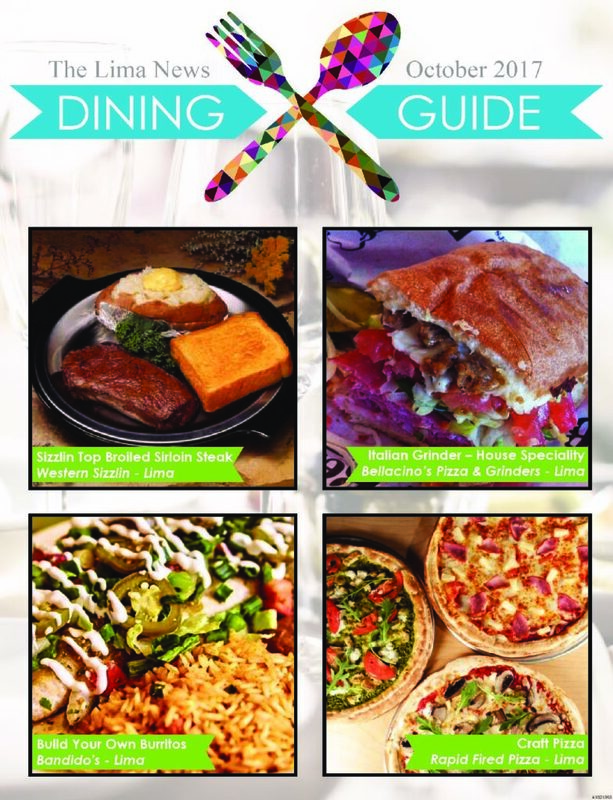 Advertise in the next dining guide! Would you like to include your restaurant in the next Lima News Dining Guide? Contact your Sales Representative or The Lima News advertising department at 419-993-2040.